Fall classes start Monday August 31st 2015. The 2016-17 registration will start the first two weeks of July. An email will be sent with a specific date. A signed waiver is required before confirmation of registration of any class. This includes single class/drop in lesson. Tuition is paid on a monthly basis either online or in person at the Main office (1163 El Camino Real). Methods of payment accepted are Check, Visa, MasterCard or Cash. Tuition fees will be added to your account on the 20th of the month. Automatic payments will be charged on the 4th or the 5th of the month. Payments in person at the office must be done before the 3rd of the month. A $10.00 late fee will be charged for payments received after the 5th of the month. A $25.00 fee will be charged for declined credit card payments or returned checks. – the teacher must be informed the class is a make up. Termination of attendance must be given in writing to the office before the 20th of the previous month. Permission from the studio director is needed to change class level. MPAOD does offer a “Family Plan” for half off the 3rd (or more) student, please stop by the office to set it up. 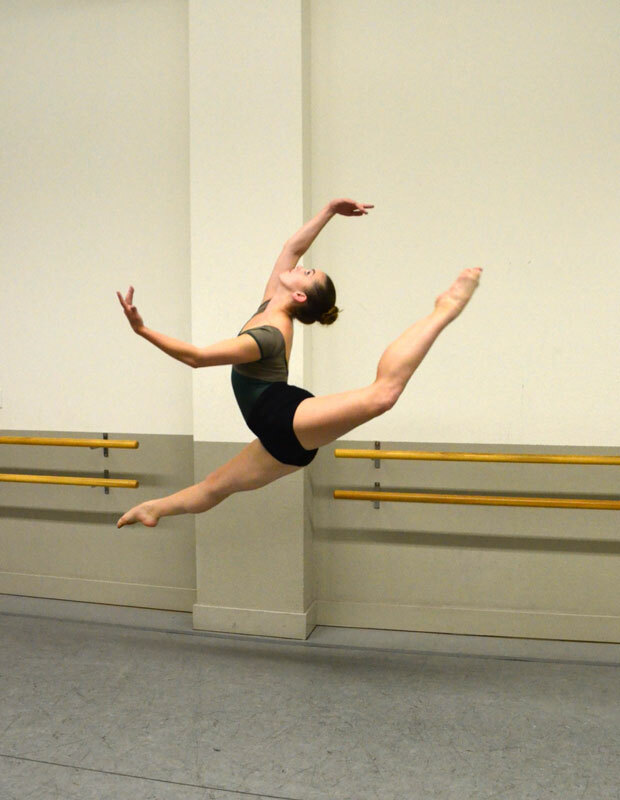 Lyrical Students level I-V are required to be enrolled in a Ballet class. 3 Ballet Technique classes are required to be eligible for Pointe. Intermediate & Advanced classes are not counted as part of this requirement. Please note: as of September 10th, all changes to MPAD accounts will incur a $20 fee. Please note the month of June will be prorated. Labor Day: Monday September 7th 2015 the studio will be closed. Please make up the class you will miss – there are no refunds for missed classed due to Labor Day. Thanksgiving break: Thursday November 26th through Sunday November 29th. *Please add in that there are no refunds for missed classes due to Thanksgiving. Memorial Day: Monday May 30th 2016 the studio will be closed. Please make up classes you will miss – there are no refunds for missed classes due to Memorial Day.